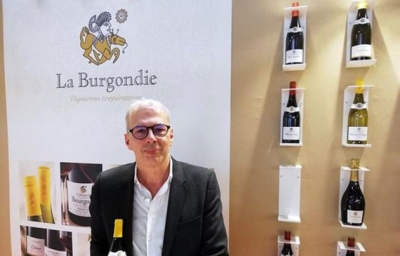 La Compagnie de Burgondie was created in June 2015 by Les Caves Bailly Lapierre and Les Vignerons de Buxy. 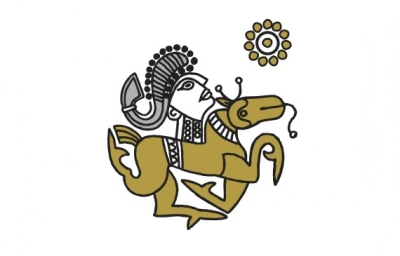 This new Cooperative Union brings together their commercial, marketing and logistics departments in Burgundy. 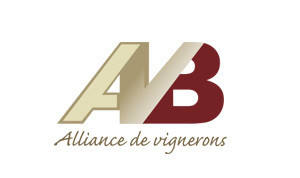 In September 2016 the Union was joined by AVB (Alliance of Vignerons Bourgogne-Beaujolais). 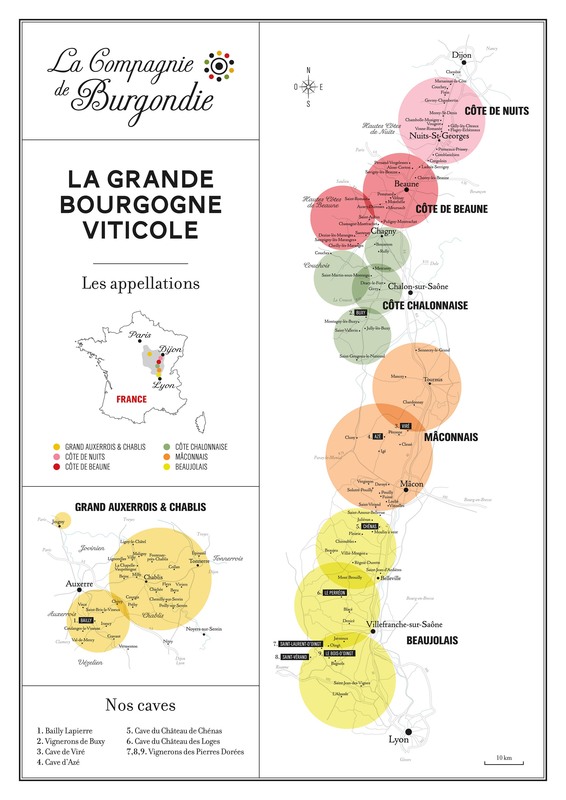 La Compagnie de Burgondie thus strengthens its position as one of the key players of “La Grande Bourgogne”. To visit La Compagnie de Burgondie website you must be of legal age to drink alcohol in the country you live in.